Welcome to London! 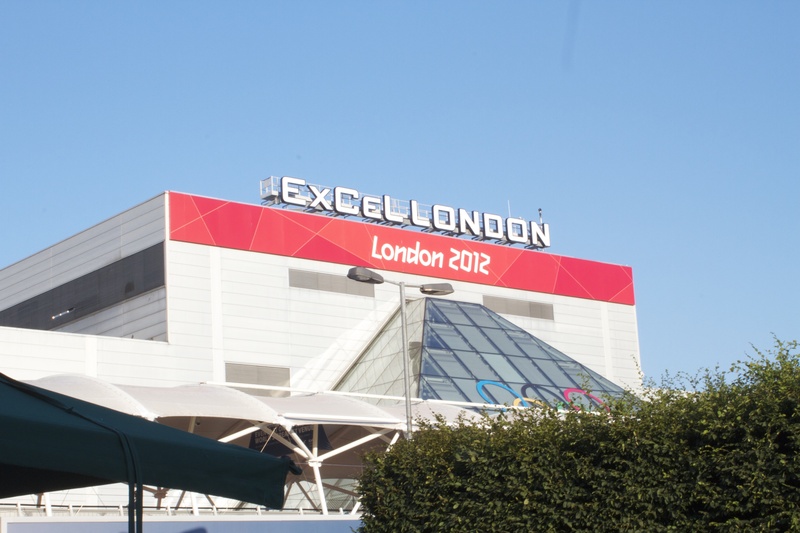 Yesterday I arrived with my family to the Hotel Ibis Excel, which is right next to the fencing competition venue pictured above. Today is the Opening Ceremony and 2-time gold medalist in women’s saber, Mariel Zagunis, was elected to be the official USA flag bearer for the ceremony! Later in the week will begin the fencing competitions and I’ll be there to cheer them on. Good luck to all the USA athletes!